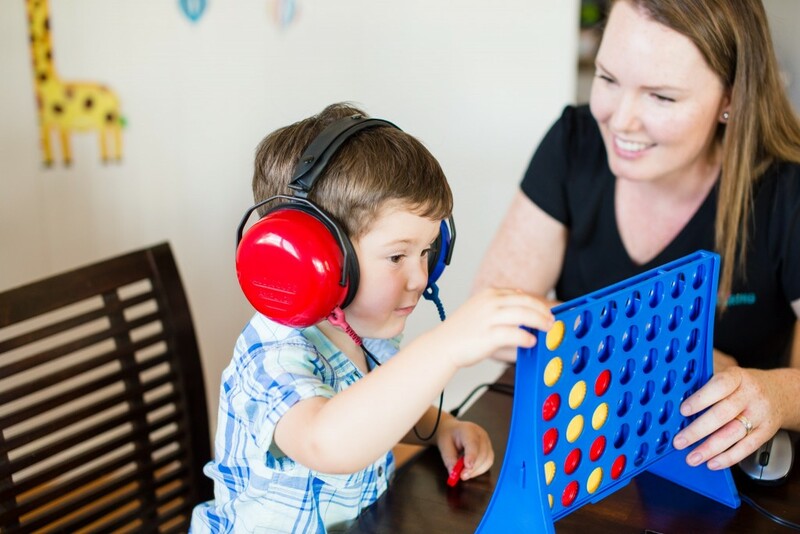 Comprehensive diagnostic hearing test for children 3 years and older, including pure tone audiometry/play audiometry (air and bone conduction), speech discrimination testing, acoustic immittance testing (tympanometry and acoustic reflexes) and otoacoustic emissions testing. Central auditory processing assessment and treatment, including comprehensive diagnostic hearing assessment, auditory processing listening tasks, FM fitting (rent or purchase option), dynamic sound field amplification (SFA) supply and support, intensive training programs (conducted in clinic or at home), environmental classroom strategies and auditory environment consultation with schools, school teachers and other relevant professionals working with your child. Custom ear plugs and ear protection, including swim plugs, ear wraps, noise plugs and ear muffs (from baby sizes). Comprehensive diagnostic hearing test, including pure tone audiometry (air and bone conduction), speech discrimination testing (including hearing ability in quiet and background noise), acoustic immittance testing (tympanometry and acoustic reflexes) and otoacoustic emissions testing. Occupational Health and Safety, Employment, Aviation and WorkCover hearing tests. Hearing aid assessments for personal, employment and license purposes, involving testing with and without hearing aids in place. Tinnitus and Hyperacusis assessment, support and counselling. Tinnitus is an intermittent or constant noise (often described as ringing, hissing, buzzing, clicking, roaring or thumping) in the ears. It is a symptom of a problem in the auditory system which some people may experience. There are many tinnitus treatments available to provide relief from the noise and reduce tinnitus awareness. Hyperacusis is an increased sensitivity to certain sounds leading to a reduced tolerance to usual environmental sounds. A person with severe hyperacusis may have difficulty tolerating everyday sounds, some of which may seem painfully loud to that person but not to others. Hearing aid fitting (including Bluetooth devices and remote controls) and communication strategies for adults, including pensioners, veterans and self-funded retirees. 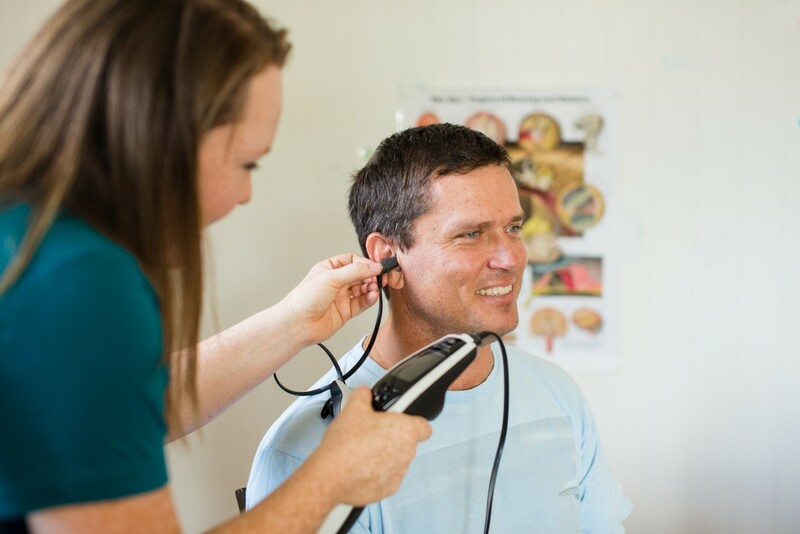 If your hearing problem is affecting your quality of life, Mackay Hearing can advise you of your communication options based on your level of communication difficulty, lifestyle and severity of hearing loss. We offer the latest digital products suitable for our tropical environment with complimentary hearing aid drying kits. We fit hearing devices from a range of manufacturers. We offer no obligation free hearing aid trials and a 30 day return period for all hearing aid purchases. We offer generous annual batteries and maintenance plans. Assistive listening devices including FM systems, personal amplifiers, wired and wireless TV listening devices, phone solutions (landline, mobile, TTY phones), flashing light/vibrating alarms (clocks, watches, smoke, doorbell), amplified stethoscopes and music headphones (also available to children). Custom ear plugs and ear protection, including noise plugs, musician’s plugs, sleep plugs and swim plugs. Gentle wax removal and complimentary wax management advice. 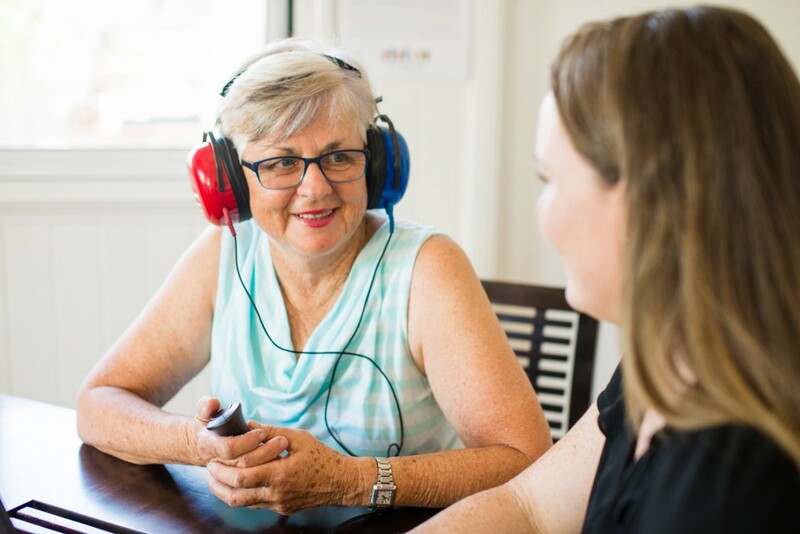 We are accredited by the Australian Government Office of Hearing Services to provide FREE hearing services, FREE hearing aids and other listening devices to eligible pensioners and veterans. Senior discounts and private health insurance rebates are also available. Please see our services for adults, above, for more detail. We participate in Medicare Care Plans with a referral from your General Practioner. Comprehensive written reports are provided for all assessments, every time, to you and your GP or other relevant professional (e.g. specialist, teacher, speech pathologist, and psychologist). Personal, friendly, thorough and health-focused service for every client, every time. We regularly conduct home visits and visit local nursing homes, local retirement villages, local community kindergartens, local day care centres and local schools. We regularly train and support local organisations and services in hearing screening, hearing aid maintenance, signs of hearing loss, ear wax management and other hearing related topics. We are available to provide in-services to local organisations and interest groups on hearing, hearing loss, hearing devices, hearing health, assistive listening devices and other hearing related topics, to raise awareness of hearing loss in our community because early detection of hearing loss is important to be able to preserve auditory function.